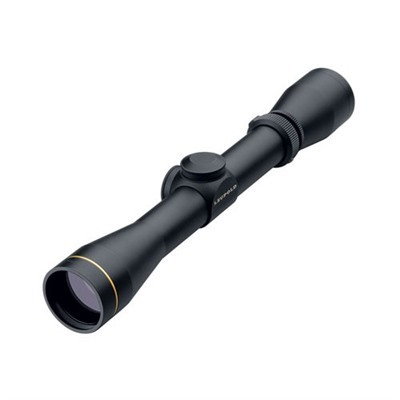 Leupold scopes are renowned for their crystal-clear glass, superior light transmission, and crisp, clean images prized by target shooters, hunters, law enforcement personnel, and tactical competitors. Click adjustable, ¼ MOA turrets offer precise elevation and windage adjustments for repeatable accuracy. Rigid, rugged body tubes are constructed of 6061 T6 aluminum and are completely waterproof and fogproof. 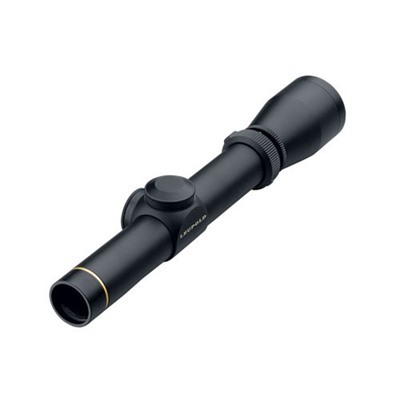 They’re backed by Leupold’s full warranty for the life of the scope, regardless of whether you’re the original owner. Matte black finish is standard; some models also available with gloss black or matte silver finish.VX-2 Riflescopes have Leupold’s Multicoat® 4 lens system delivers excellent clarity, brightness, and contrast in a broad range of light conditions. 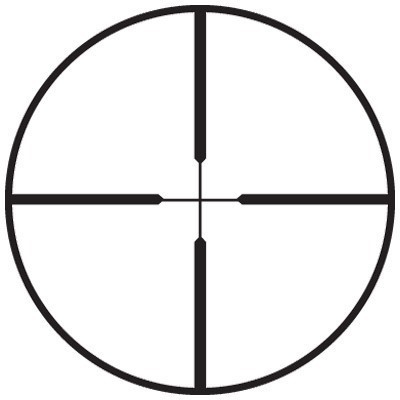 Available in standard duplex crosshair or long-range ballistic duplex for precise holdover points on long-range targets. 1" O.D. tubes and lockable eyepiece for a secure focus. Eye Relief Please Select 3.70" 4.20"
Length Please Select 11.3" 12.6" 9.5"